Our specialty is lawn care, which extends beyond the regular mowing of grass; if your grass is lacking the color or texture of a healthy lawn, we encourage you to take advantage of our fertilization services. 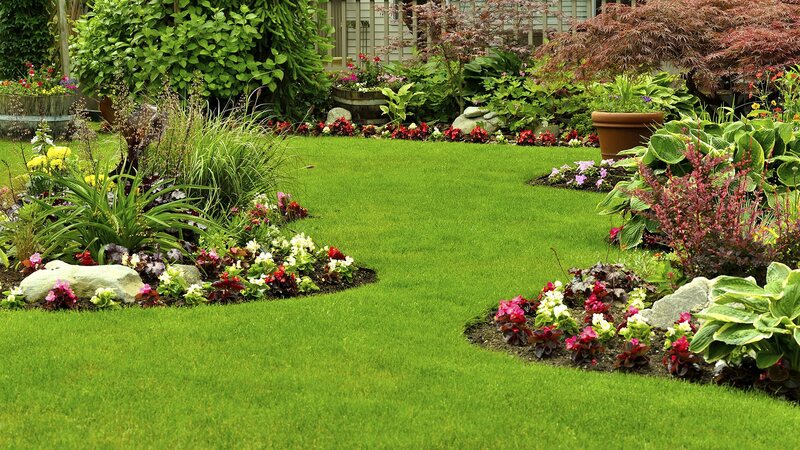 George Self Lawn Service LLC’s skilled landscape professionals will work hard to get your lawn in tip top form, so you can focus on important things like building your business. Something important to consider when you’re looking for the right commercial mowing company for you is whether or not they’re as committed to the environment as George Self Lawn Service LLC is. A beautifully green lawn is great, but when it comes at the expense of the environment it can be hard to rationalize. 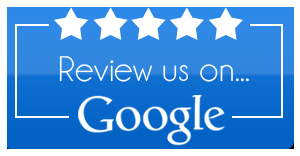 George Self Lawn Service LLC is dedicated to environmental protection, which shows in the products we use. Our fertilizers are kind to the earth, and when we set up watering schedules we do so in consideration of the climate, to avoid wasting water. With George Self Lawn Service LLC, we take care of it all, so you don’t have to worry about a thing. Our professional-grade equipment means your service will never be delayed due to mechanical difficulties, and that we cover any costs associated with the upkeep of our machinery. Our high quality equipment also means we’re much more efficient than other companies. 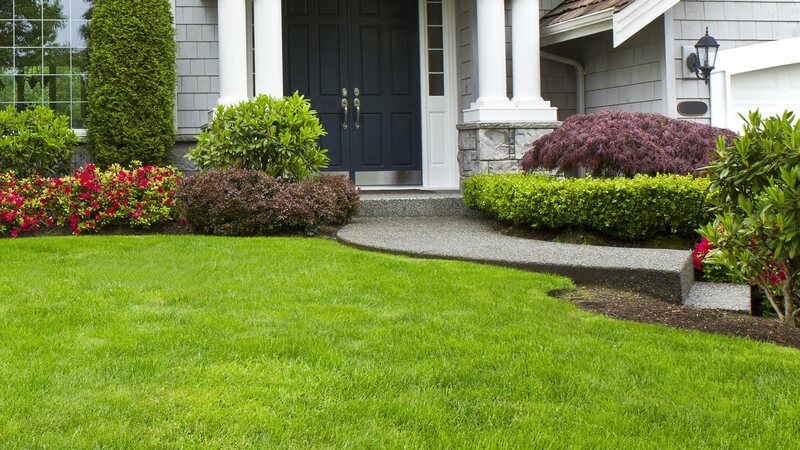 No more waiting around for your maintenance company to finally deliver on their promise of an even, well-manicured lawn; with George Self Lawn Service LLC, we’ll deliver results on time, every time. Sometimes you’ve done all you can think of and your lawn is still lacking the vibrant and healthy color you’re looking for. George Self Lawn Service LLC has a wealth of knowledge on how to best maintain your lawn, after all, we have years of experience doing just that! If you’re in need of a bit of insider knowledge on commercial lawn care, George Self Lawn Service LLC has you covered. From how to reduce uneven coloration to how to finally rid your business’s lawn of weeds once and for all, George Self Lawn Service LLC has the know-how you require!